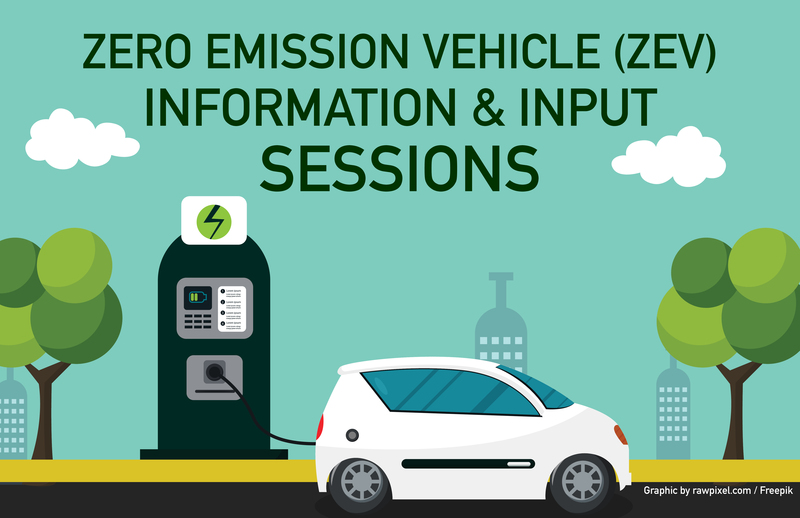 The North Carolina Clean Energy Technology Center (NCCETC) and NC Department of Transportation (DOT) are hosting public Zero Emission Vehicle (ZEV) Information & Input Sessions at four locations across the state. Governor Cooper has instructed state agencies to make plans to combat climate change and promote clean energy in Executive Order 80. As part of this effort, the NCDOT is creating a statewide plan to promote the use of clean transportation technologies and is looking for your input. You’re invited to join one of our public planning meetings to learn more and provide feedback. Please RSVP at http://bit.ly/ZEVsessions. Our planning partners include the Land of Sky Clean Vehicles Coalition, Centralina Clean Fuels Coalition, and the Triangle Clean Cities Coalition. For more information contact Rick Sapienza Director, Clean Transportation Program, NC Clean Energy Technology Center, at resapien@ncsu.edu or (919) 515-2788.